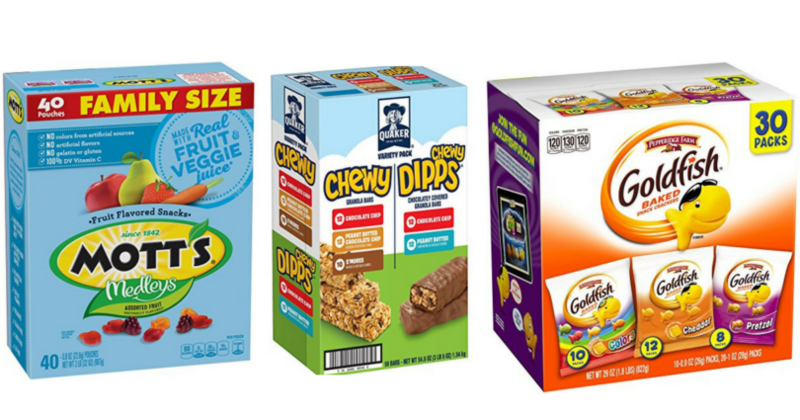 Stock Up on Your Kids’ Favorite Snacks without Leaving Your Couch! There are some GREAT ecoupons on Amazon right now! 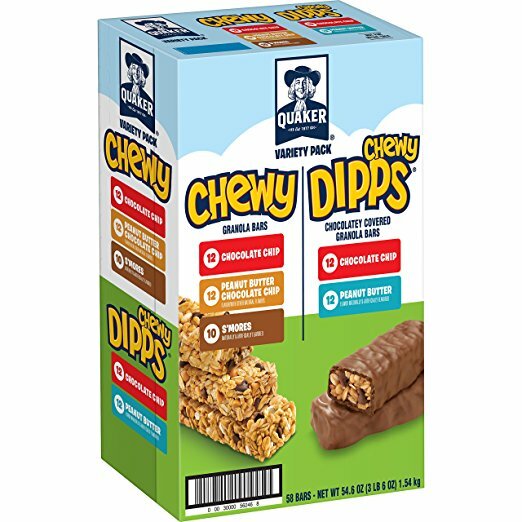 You can stack them with Subscribe and Save to grab great deals on kids’ snacks! Subscribe and Save will deduct an extra 5% on your order. If you have five subscriptions you will save an extra 15% on each order! This is on top of the coupons! Remember, you can cancel your orders as soon as you receive it so you don’t have reoccurring orders – especially since the coupons will only come off with the first subscription. 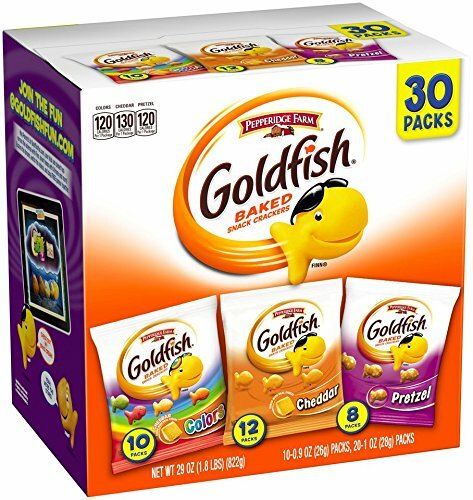 Final Price: $8.55 or $0.29 per bag! 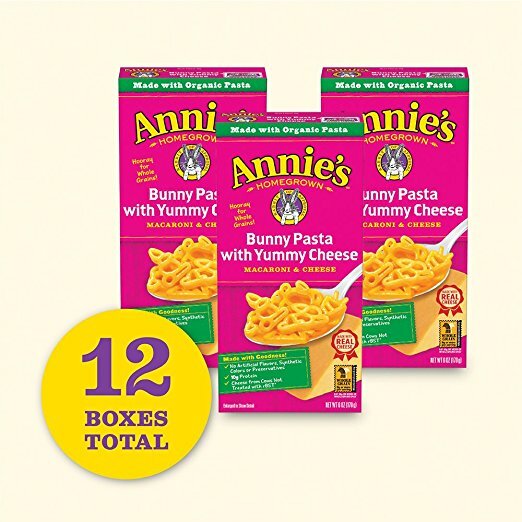 Final Price: $7.87 or $0.14 each! 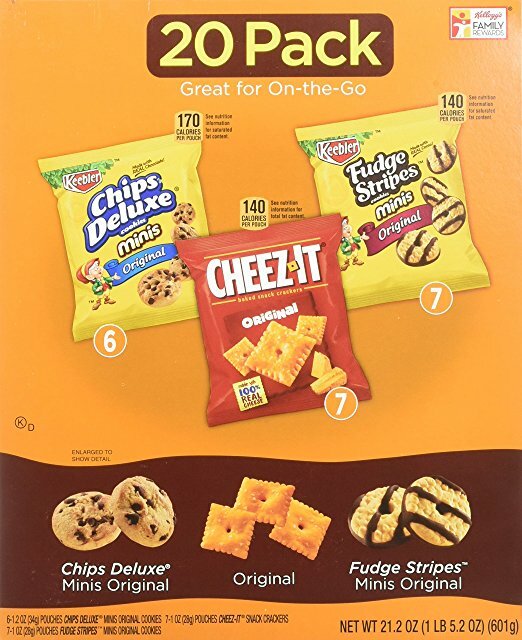 Final Price: $7.90 or $0.66 per box shipped! 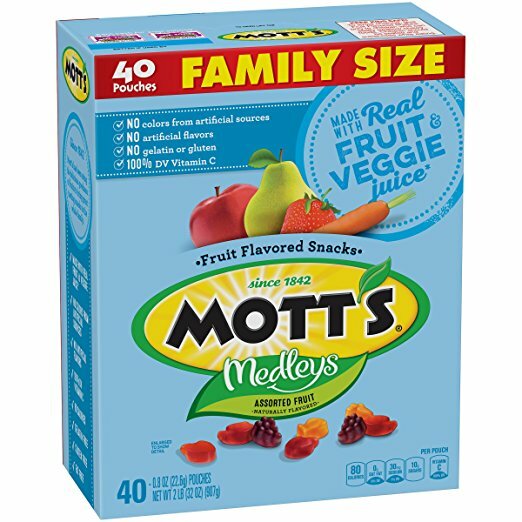 Final Price: $4.15 or $0.21 per pack! *This is an add-on item, which means it will ship with an order totaling $25 or more. There are A LOT of other great deals you can grab to get to the $25. Stock Up Time! Grab Cottonelle Flushable Wipes for $0.18 per pack!